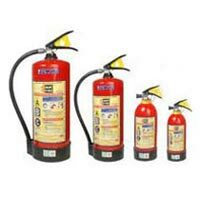 Through deep expertise in engineering fire safety solution and rich experience of working for variety of clients across domains, Ardent Fire India Private Limited has established a name for itself as a promising one stop solution for all your Fire Safety requirements. 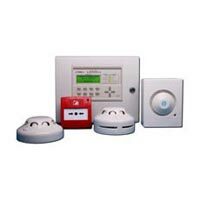 We are multi systems, multi Products, multi location engineering enterprise with outstanding track records, and undertake high value turnkey contract for Fire Detection & Alarm system & Fire Protection system. 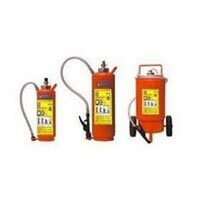 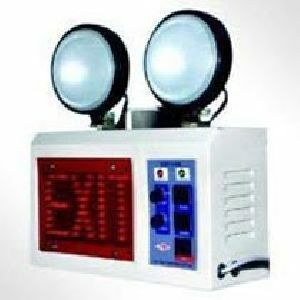 We offer a wide range of Fire Safety Systems that includes Fire Fighting Equipment, Gas Suppression Systems, CO2 Gas Flooding System, Fire Alarm System, Gas Leak Detector, Night Glow Signages, Rotary Screw Compressors and VESDA System. 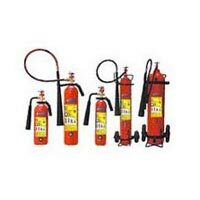 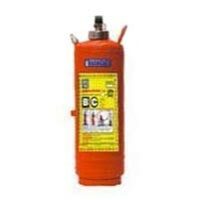 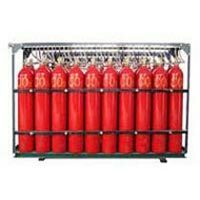 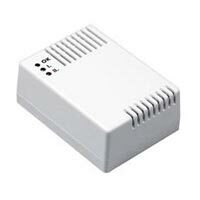 Also, we undertake AMC services for fire fighting equipment for our valued clients..